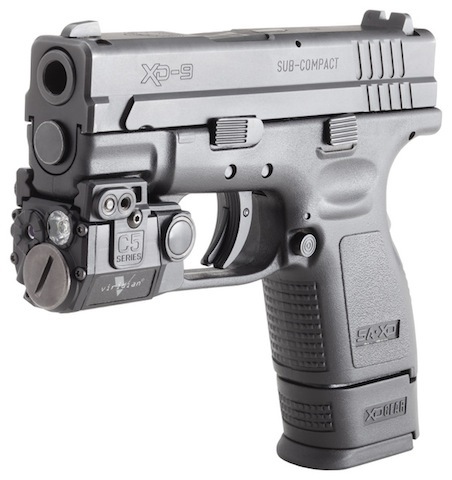 – Meet the Springfield XD-9 with the shortest carry polymer pistol in the world and it has a light rail! – Meet the Smith & Wesson M&P 360 showstopper. 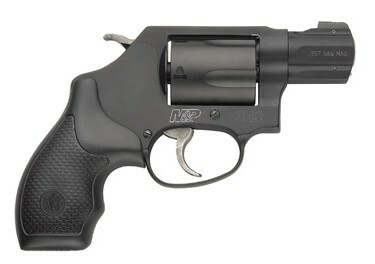 She is light weight, gorgeous and a smooth trigger!! 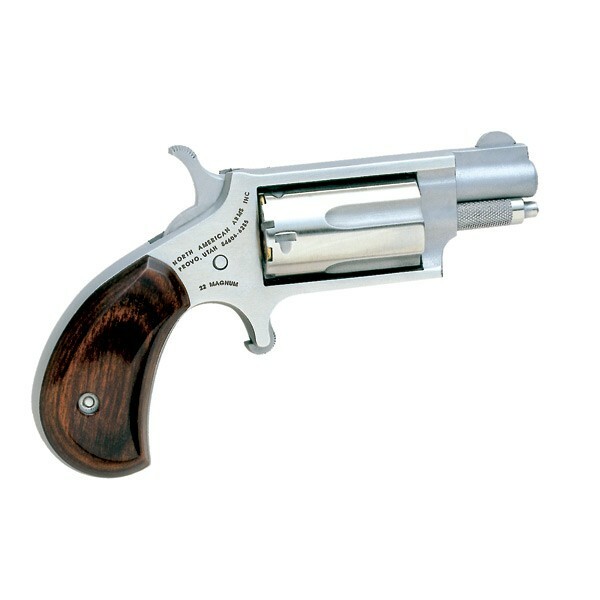 – Meet North American Arms .22 Magnum. Perfect for a purse with a barrel that is only 1 1/8 inches and a 5 shot capacity! 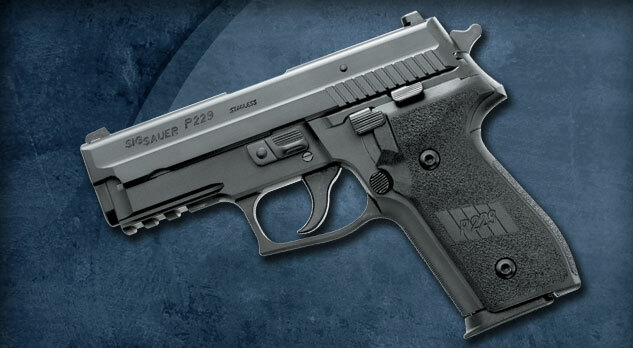 – Meet the Sig Sauer P229. And get the 12 magazine feed just in case you have to fire!! 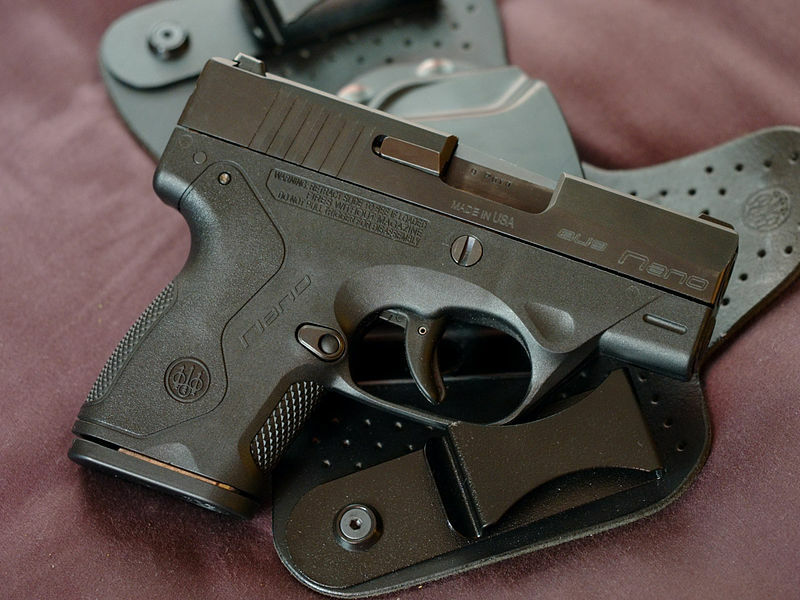 – Meet the Beretta Nano at only 17 ounces this subcompact has PLENTY of stopping power! – Meet the .380 Pico also from Beretta. This one is super thin and ultra concealable! 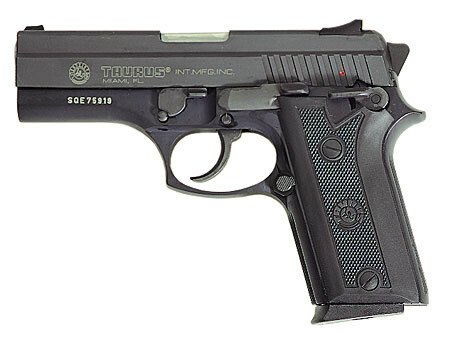 – Meet the Taurus 3T 940. And if you are needing to defend yourself- this is a perfect choice! 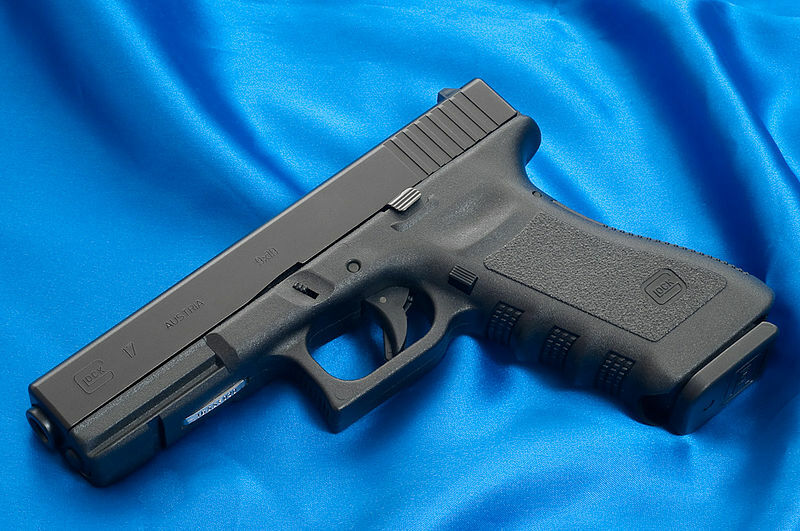 – Meet the Glock 17. 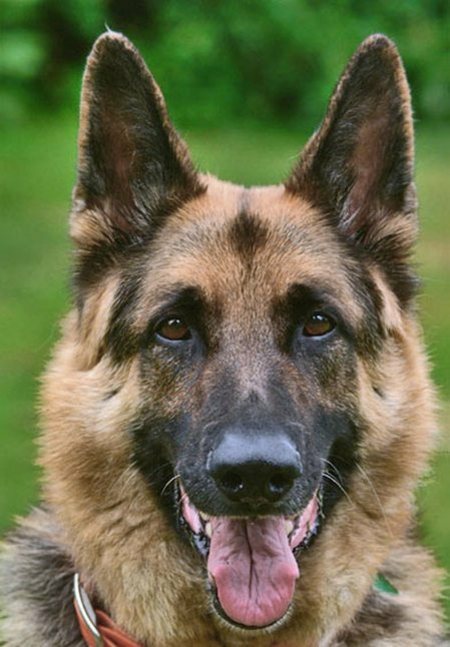 Beautiful, powerful with great conceal ability and guaranteed to win a fight! 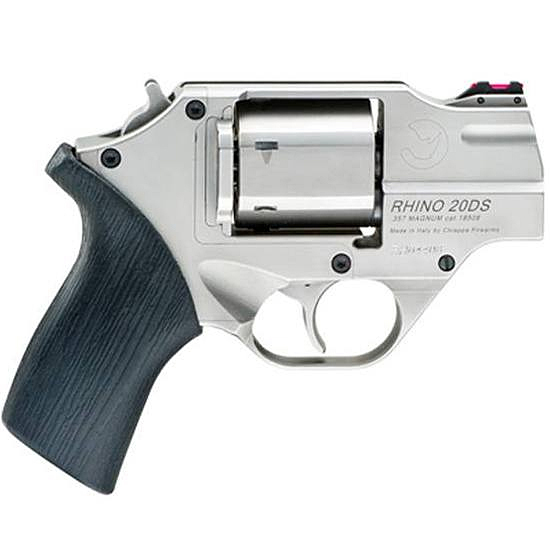 – And last but certainly not least the Chiappa White Rhino 20DS as a perfect defense revolver and less than 2 pounds!